Health Benefits: Rich in important antioxidants, flavanoids, and dietary fibre. Crispy and fresh, grown in local orchards for optimum quality. Organic, human grade, no GMO. Serve as a treat or add to your own bird mixes and recipes. Certified organic, Apple Chips, human grade. 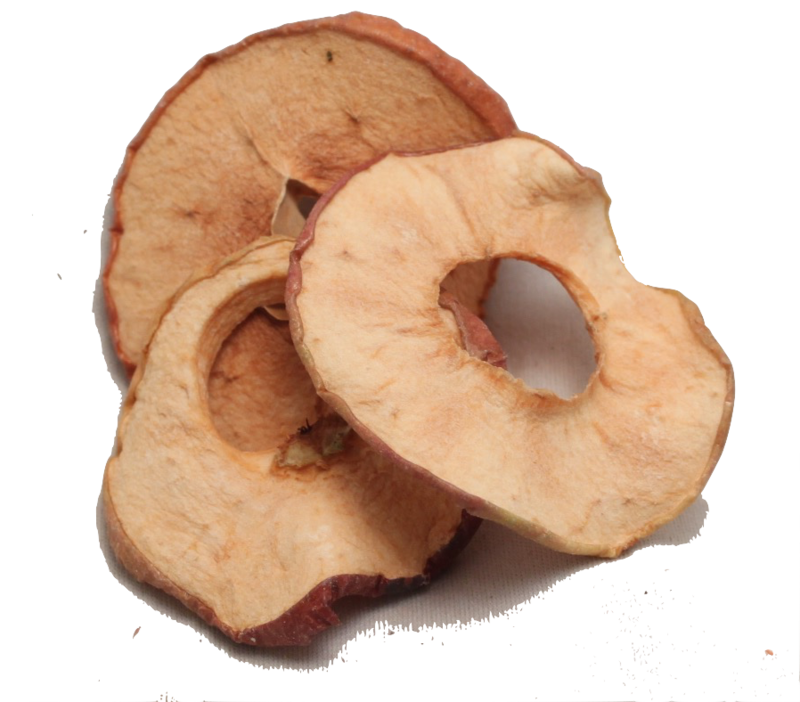 We use these apples in most of our organic mixes, the taste and freshness can not be beat.